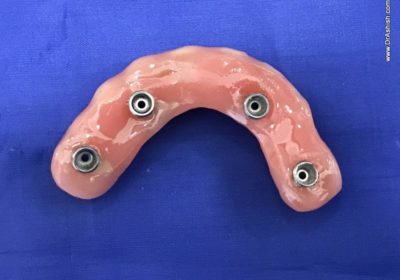 Many patients are told that they cannot have Implants as there is not sufficient bone to place them. 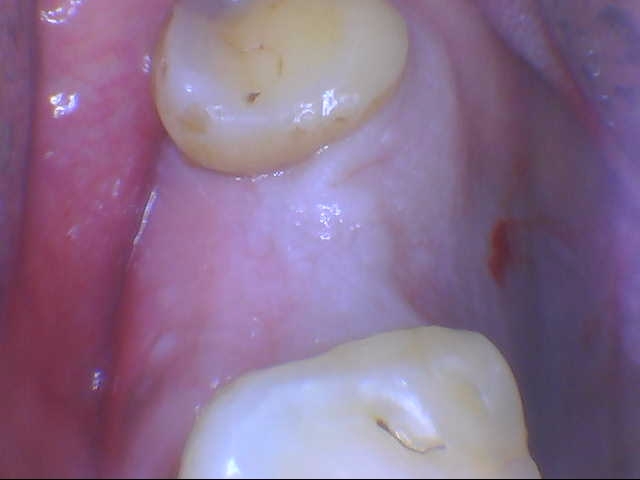 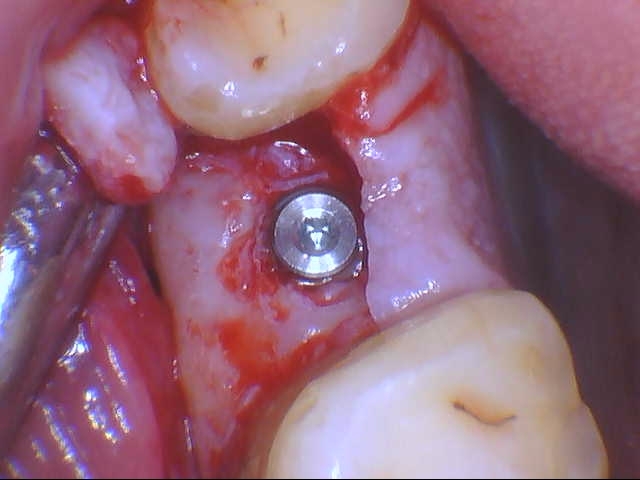 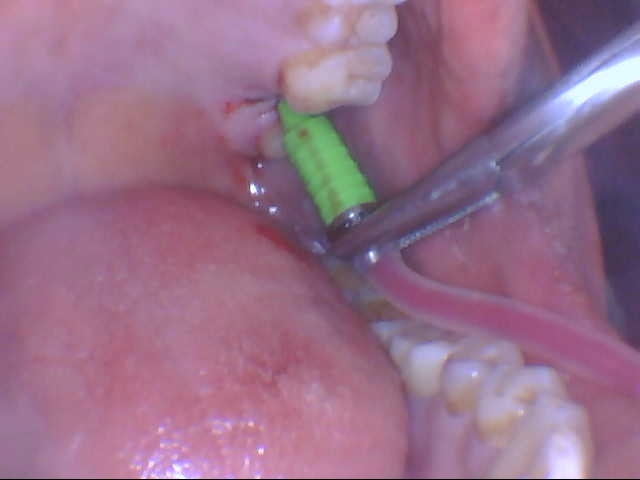 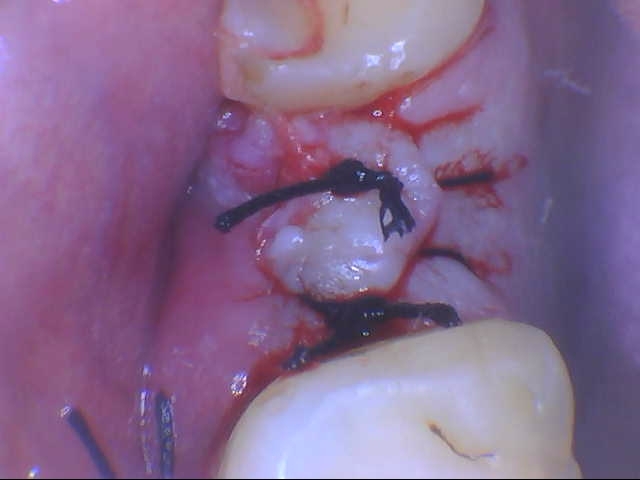 They are then advised to undergo conventional dental bridge to replace the tooth. 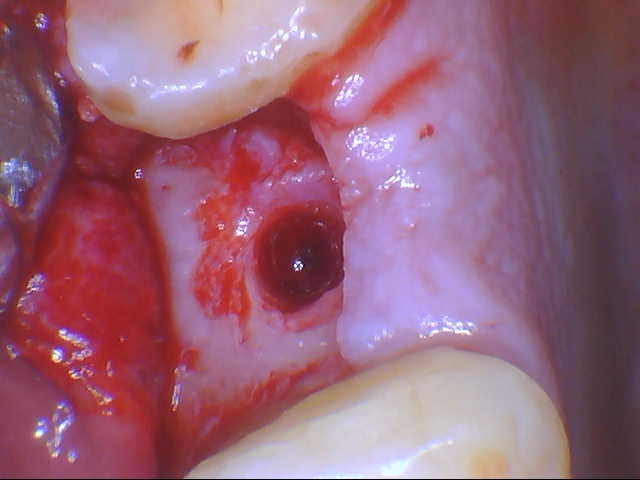 This, in turn, leads to damaging healthy adjacent teeth. 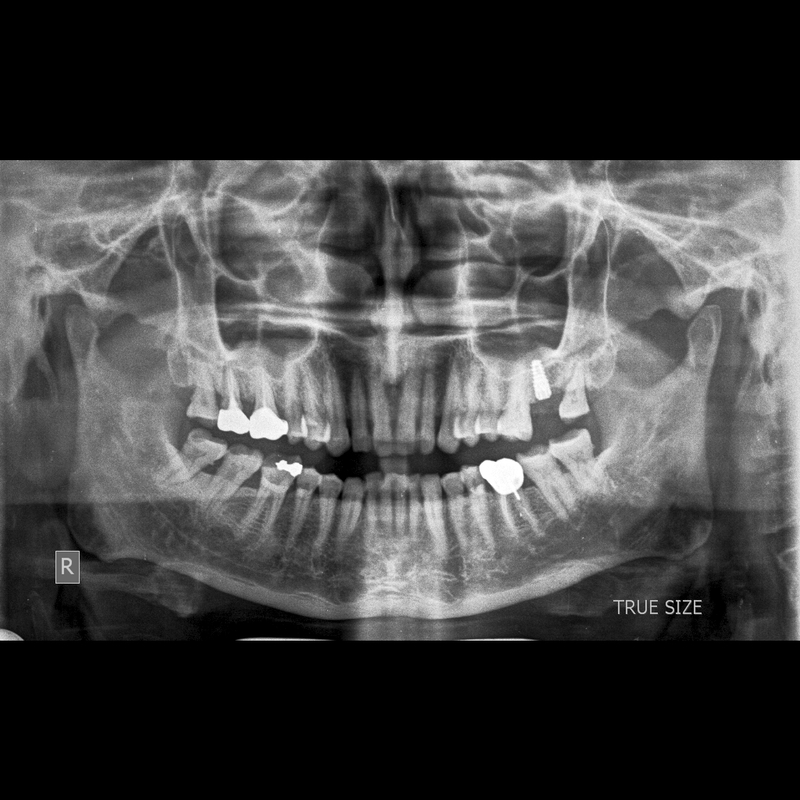 This patient was treated with Bone Augmentation done with a small key hole opening in the sinus in which bone was grafted and the implant was placed at the same time. 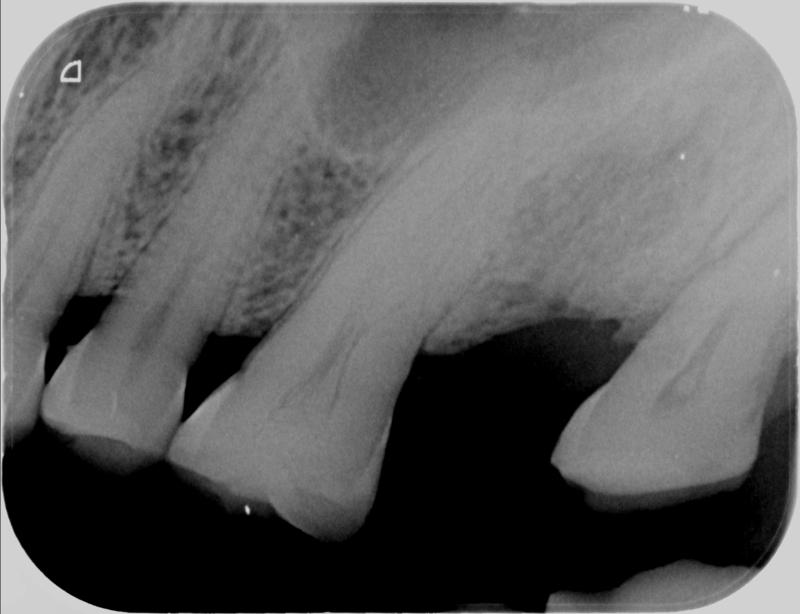 There was just 5 mm bone height present in the upper 2nd molar region. 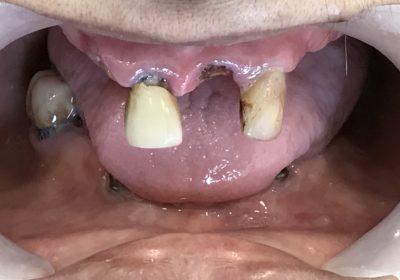 It was decided to do a minimal invasive Bone Augmentation Procedure -A conservative Indirect Sinus Lift with Hydraulic Pressure was done with simultaneous Implantation.